Everyone needs folic acid, but it’s especially important to women who are pregnant. This is because it plays a major role in cellular growth and regeneration. A diet that’s high in folic acid can prevent Alzheimer’s disease and birth defects. 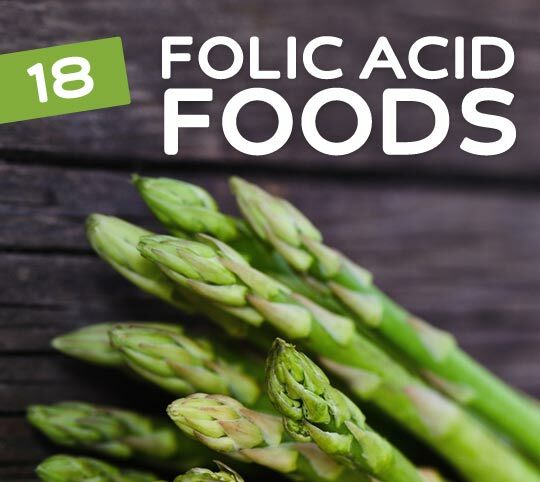 Many foods contain plenty of folic acid, so make sure you’re eating right. A half cup of chopped broccoli gives you 27.7 micrograms of folic acid, or about 7% of what the average person should consume per day. Broccoli can be eaten raw or cooked. It makes a great addition to salads and pasta dishes, or you can add it as a side dish to your favorite meat or fish entrée. Pinto beans are a popular type of bean for several reasons: they’re easy to find, cheap to buy, versatile in preparation, and wonderfully healthy to eat. Add a cup of these nutrient-rich legumes to your plate each day and you’ll fill your body with nearly three-quarters of the recommended amount of folic acid for the day. 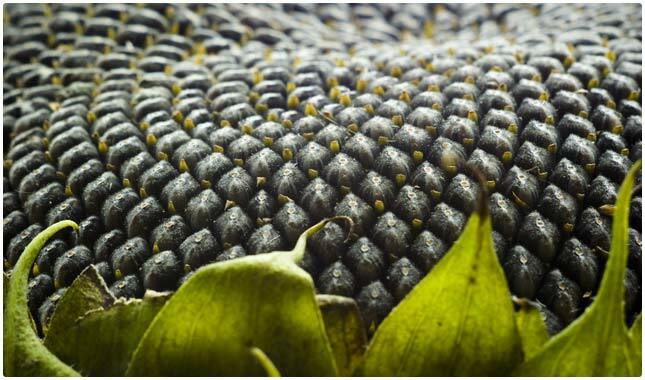 Sunflower seeds provide the body with beneficial fats and essential nutrients, including folic acid. A one-ounce serving nets you 16% of the recommended amount of folic acid for the day. Sunflower seeds also contain vitamin E, which is essential for healthy skin and hair. They also make a tasty treat that’s easy to grab when you need a quick energy boost. Asparagus is a low-calorie veggie that has been used in traditional medicine for generations. Today, its health benefits are well-documented and widely renowned. One cup of asparagus contain 39.7 micrograms of folic acid, or about 17% of the daily value. Asparagus also provides moderate levels of potassium, calcium, copper, and iron. Yeast extract spread (marmite) has a strong, savory, and slightly salty flavor. It’s commonly spread on toast, sandwiches, or crackers. If you’ve never tried it before, note that a little goes a long way; because of the strong, salty flavor, spread marmite very thinly and try a bite to make sure you’re happy with the taste. One teaspoon is a good starting point. Turkey is a staple around the winter holidays, so when preparing your meals, don’t forget to keep the turkey liver. Many cooks save the liver to add to stuffing or gravy. A turkey liver that weighs 100 grams contains more than the recommended value of folic acid to be consumed per day. Since you’ll likely be sharing your meal with family and friends, everyone will be able to enjoy the nutritional benefits in smaller quantities. Dried herbs such as rosemary, basil, thyme, mint, and more are adored for the fantastic flavor they bring to the kitchen. They’re also nutritional powerhouses, bringing essential vitamins and minerals to your body. For folic acid, dried spearmint is the best: a tablespoon provides just over 7 micrograms of folic acid, or 2% of what the average person needs per day. Stir some spearmint in your water, tea, or lemonade for a minty refreshment, or add it to a fruity salad for a cool and delicious flavor. If you’re concerned about getting enough folic acid, avocados are one of the best fruits you can eat. 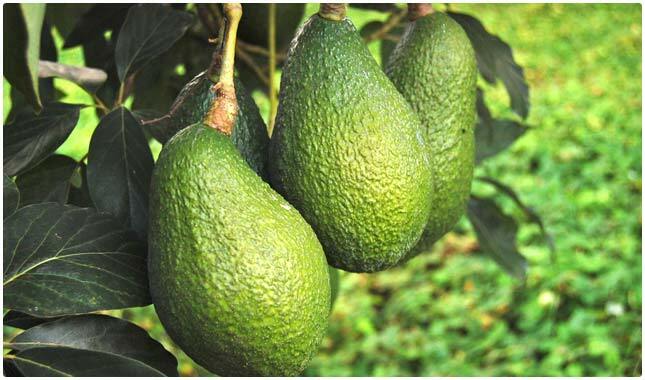 Eat a single avocado each day, and you’ll fulfill 41% of the daily recommended value of folic acid. Avocados are a nutrient-rich food that also provides your body with potassium, vitamin C, and antioxidants. Soybeans are a super food that is packed with nutrients and minerals. A half cup of dry roasted soybeans contains 44% of the daily recommended value of folic acid, helping you reach your quota for the day while promoting the health of your heart and cells. High levels of folic acid are also important in preventing depression and protecting against cancer. Like other dark, leafy green vegetables, arugula is a nutritional powerhouse. 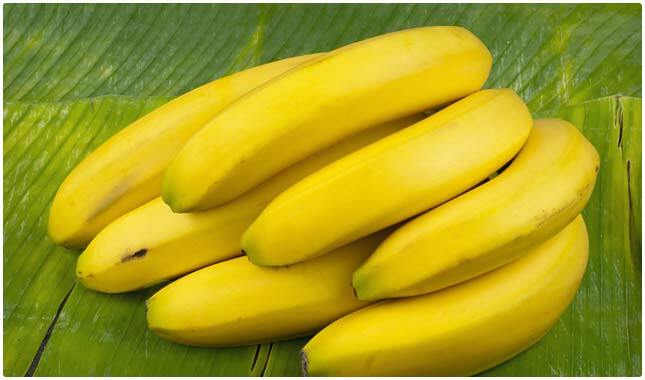 It’s packed with calcium, vitamin A, potassium, iron, and zinc. Add a cup of arugula to your salad and you’ll also benefit from 19.4 micrograms of folic acid. Make it an even more powerful salad by adding other fruits and veggies that are high in folic acid, such as broccoli and avocados. Peanuts are often associated with baseball games, but you might be surprised to learn that they’re rich in folic acid and other nutrients. A half cup of peanuts is filled with 106 micrograms of folic acid, or just over a quarter of the average person’s needs for the day. Peanuts are also a great source of zinc, protein, magnesium, and copper. Enjoy half a cup of black-eyed peas by cooking them with rice, pork, shallots, spinach, or some simple spices. However you decide to cook them, you’re certain to enjoy the many health benefits they provide. One half-cup serving contains 179 micrograms of folic acid, enough to help you reach 44.5% of the recommended daily value. Folic acid plays an important role in the body’s ability to grow and regenerate healthy cells. Everyone should make sure they’re getting enough in their diet, but it’s especially important for pregnant women to meet their folic acid requirements each day. Fortunately, there are many foods that are packed with folic acid and other vital nutrients. You mean folate? Folic acid is the synthetic version of the naturally occurring folate. And soy beans? They may contain folate but soybeans are more harmful that any good nutrient they may have.